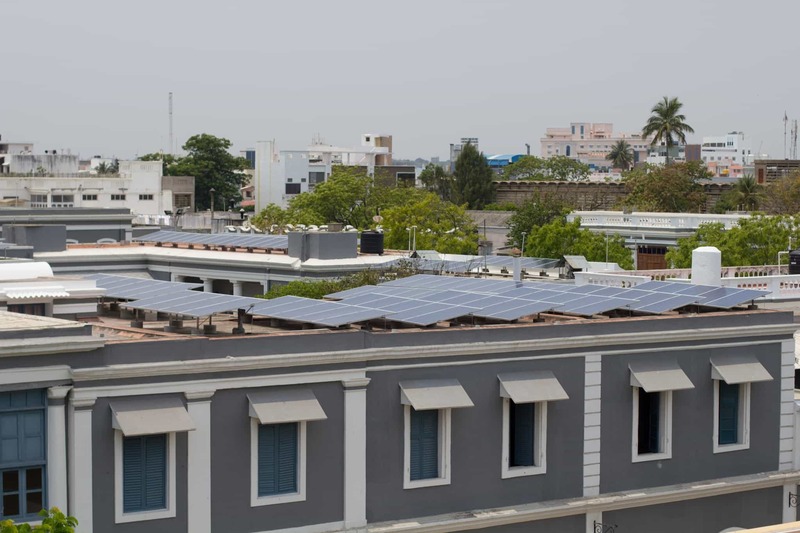 SolarWorld has set up several rooftop projects under the RESCO model. The Company has signed PPA as low as Rs 2 per unit. These projects have been partly funded by SECI under the SECI rooftop subsidy scheme. All projects have been successfully commissioned. The clients only for the electricity produced and benefit from the low cost of solar power.